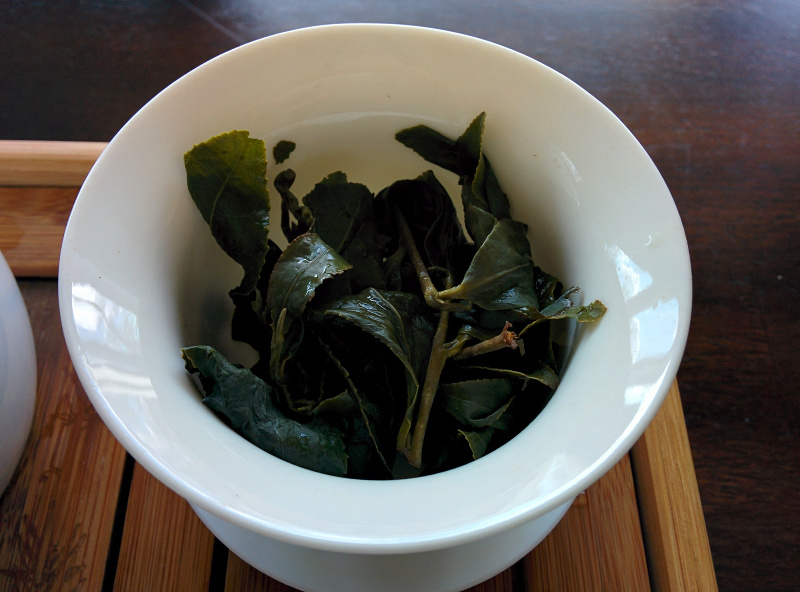 Lishan by Beautiful Taiwan Tea - a concise blog of tasty teas. 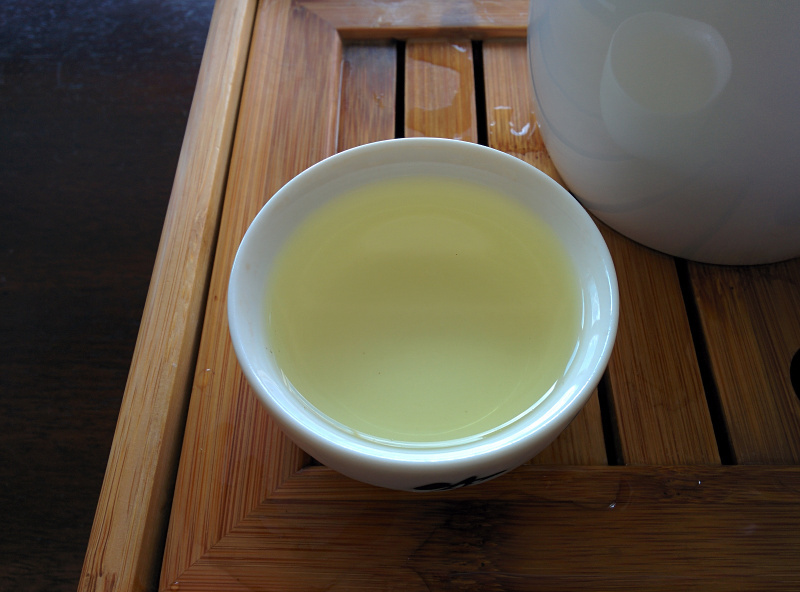 I hold other floral oolongs to the standard set by this “pear mountain” tea. After the first infusion, the leaves smell floral with hints of fruity sweetness. Unlike some other floral oolongs, the tea itself holds true to its smell, tasting like a garden of deliciously smelling flowers with traces of sweet melons.